The second purpose is to serve as a guide to which items were produced in 2007, to help fans determine what is eligible to nominate for the year's Ursa Major Awards (to be voted upon in 2008). Note that it is not any sort of "pre-nomination" list however, and anything in the appropriate categories published in 2007 qualifies. A Doemain of Our Own. Vol. 2, Shift Happens, by Susan Rankin. (Spit-Take Studios, July; comic strip collection). Christian Alzemann, cover painting for Ratha's Creature, by Clare Bell (Puffin Books, July reprint). 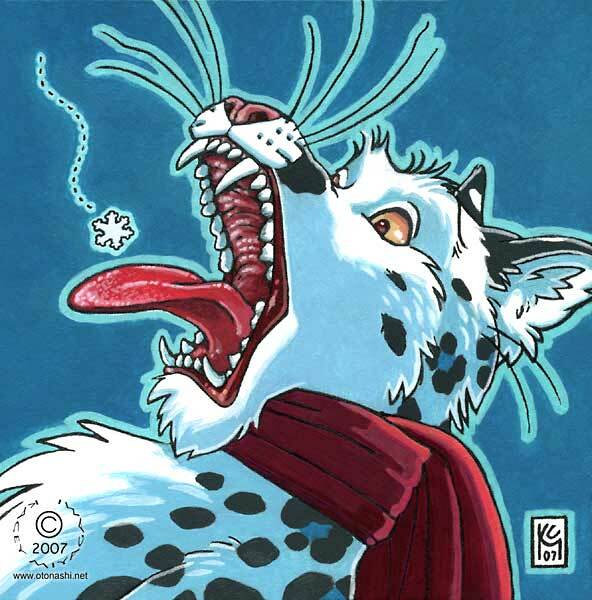 "Blotch", cover of Fur Affinity United Convention Souvenir Book, July. 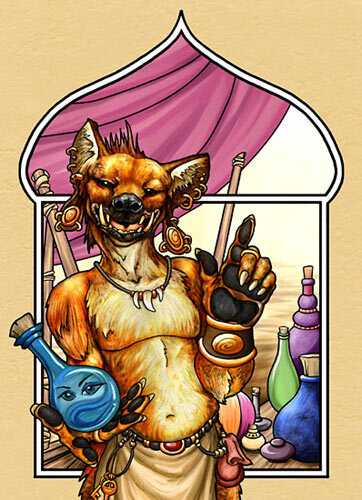 "Blotch", front cover of Eurofurence 13 Con Book, September. 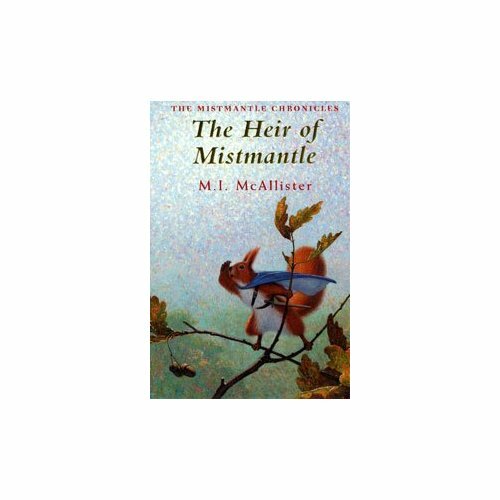 Gary Blyth, cover painting to The Heir of Mistmantle, by M. I. McAllister. Heather Bruton, wrap-around cover of Common and Precious, by Tim Susman. Cubist, "Tyger Burning Bright", cover of Anthro #10, March/April. Bernard Doove, "Cirini's Beach Stroll", cover of South Fur Lands #46, September. 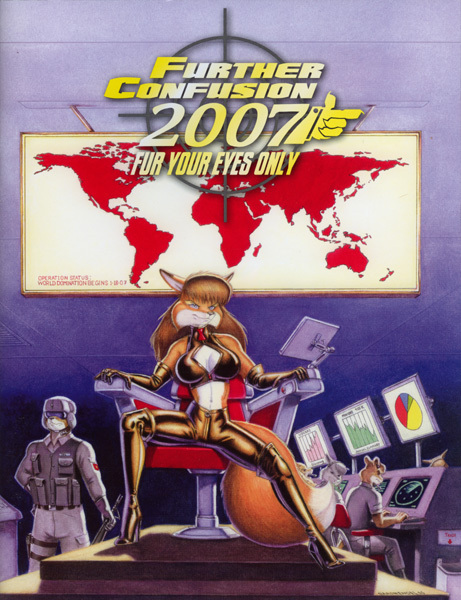 Baron Engel, cover of Further Confusion 2007 Program Book. Diana Harlan-Stein, cover painting for Furrlough #168, January. Ursula Husted, cover painting for Furrlough #170, March. Ursula Husted, cover for New Fables Summer 2007, Sofawolf Press, July. Robin Jarvis, cover sculpture for Whortle's Hope, by Robin Jarvis. Daniel Keller "Tiffany as a Las Vegas Showgirl", page 33 of the Eurofurence 13 Con Book, September. Daniel Keller, "Beware the Ides of March! ", page 22 of the Califur.3 Con Book, May. Kacey Miyagami, "Lila", cover of South Fur Lands #45, June. Kacey Miyagami, "Snowflake! ", cover of Anthro #14, Nov/Dec. Sara Palmer, cover for The Prisoner's Release and Other Stories, Sofawolf Press, January. Stan Sakai, cover painting of Usagi Yojimbo #103, May. Terrie Smith, cover of Mus of Kerbridge, by Paul Kidd (Kitsune Press/Lulu.com, March). Georgi Valchev, cover painting of FurNation Anthology Mag Issue #08, FurNation Multimedia, January. Ursula Vernon, "Djinnseller", cover of Anthro #9, January-February. Ursula Vernon, cover for Black Dogs: The House of Diamond, Sofawolf Press, January. Ian Williams, "Zoomin'". Illustration for "Zoo'm'in Along", by Michael W. Bard, in Anthro #10, March-April. Wei-Lun Wu, back cover of Eurofurence 13 Con Book, September. 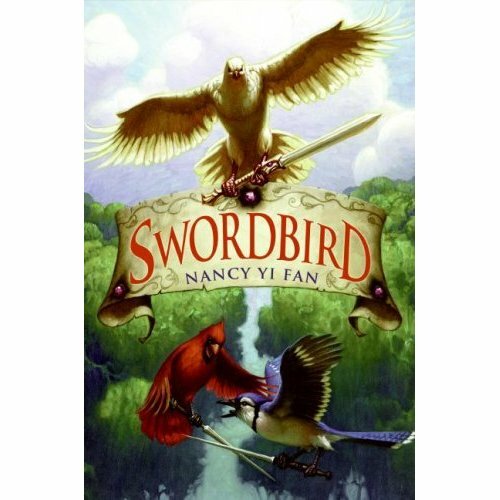 Mark Zug, cover painting of Swordbird, by Nancy Yi Fan, HarperCollins, January. Mark Zug, page 134 of Swordbird, by Nancy Yi Fan, HarperCollins, January. Fchan, by various artists. An online anthropomorphic art gallery containing mainly adult material. Flayrah.com, A Furry News site. 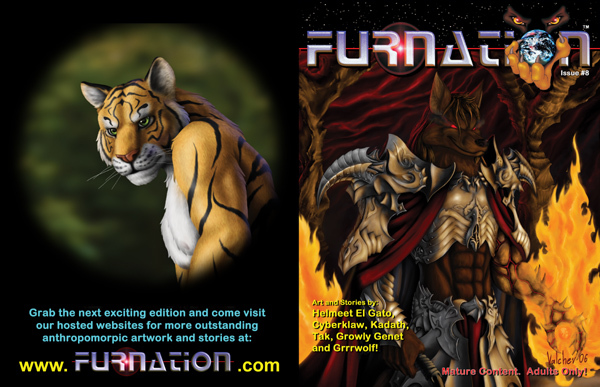 Fur Affinity, by various artists and authors. 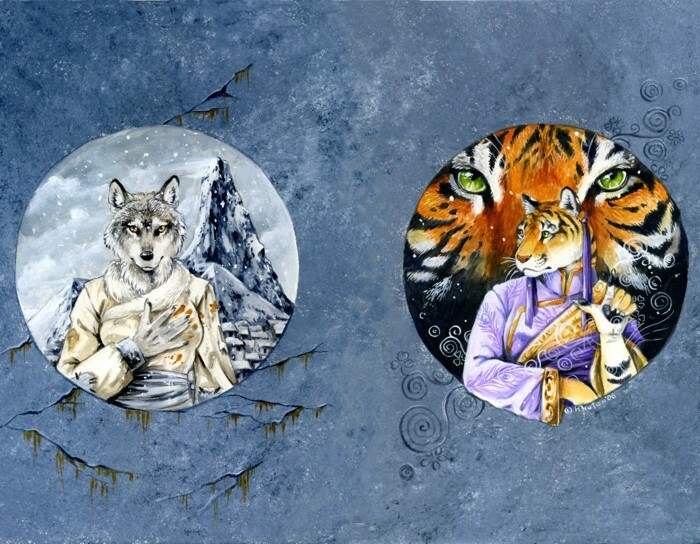 A large on-line gallery of furry art, stories, poetry and music. Contains both clean and adult material. FurFinder. Furry web search engine. Fur Rag, by various authors. A Furry fiction archive. Otter Comics, by various contributors. Anthropomorphic comics and other things. VCL (Velan Central Library), by various artists and authors. An anthropmorphic art gallery and story library, containing both clean and adult material.